The animal kingdom doesn’t cease to amaze a child of any age! Well soft toys apart, how about engaging your little one in stunning animal craft activities? He/she is sure to surprise you with some stunning creations. So, let’s embark on a safari through the world of animals. Say hello to a twisty, friendly, and non-poisonous spiral! With some coloured paper, snip and create a spiral snake. This simple animal craft activity will improve your child’s coordination skill. Ready to make a friendly snake? With some coloured paper and stapler, make a miniature elephant that will melt anyone’s heart. 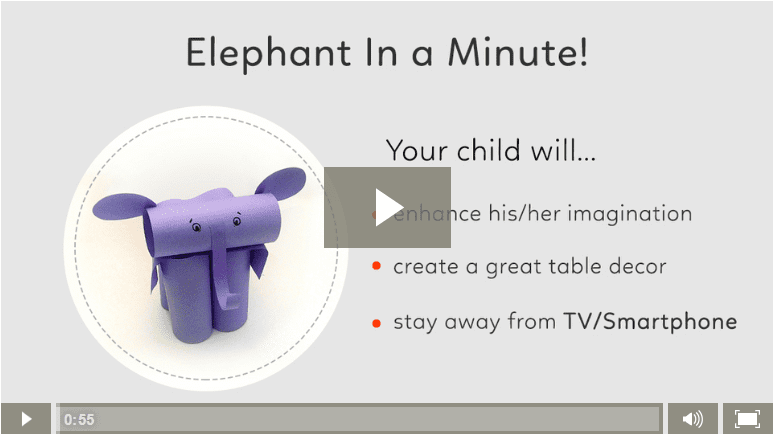 Take a look at this animal craft activity to make an elephant. Your child also learns about shapes! Here’s how your child and you could make the world’s tallest animal in 4 easy steps! With this fun animal craft activity, help him/her create giraffes of different sizes. Also, it’s a fun way to learn about shapes! Look out, a bunny is going to jump out of the paper cup. Well, it’s a simple trick. We have a exciting animal craft idea that uses a recycled paper cup, colours, and you’ll have a cutesy paper cup bunny. Well, how would be to make a creative finger bunny puppet? 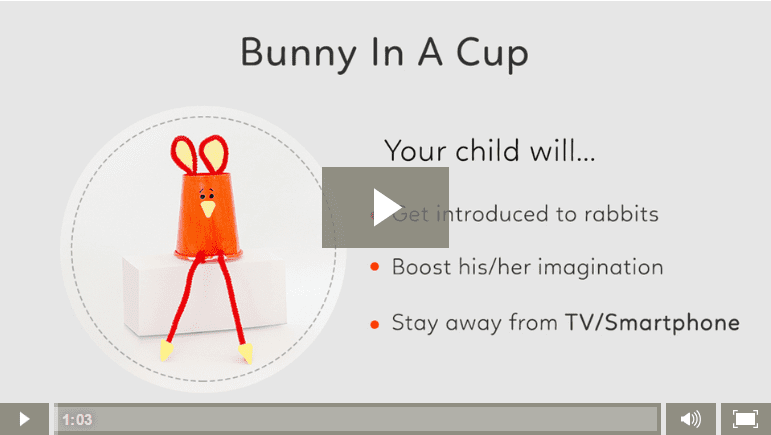 This bunny puppet can be used to boost your child’s pretend-play and imagination. So, here’s the animal craft activity for your little one and you to create one. 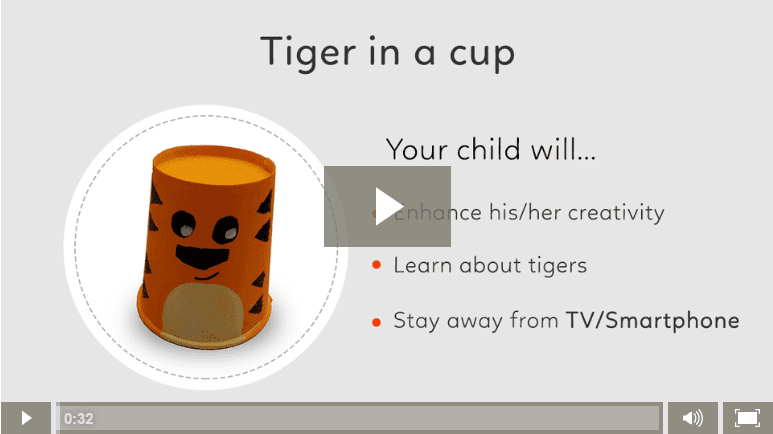 Here’s how a paper cup transforms into a calm tiger! With this animal craft activity your little one will learn to create one in quick-paced manner. All he/she needs to do is paint the paper cup in orange and add black stripes. How can you make alligators out of clothespins? Here’s how. With this interesting animal craft activity, your child will have oodles of fun creating friendly little alligator. Go ahead, recycle some of those old clothespins and transform them into alligators! With a toilet roll and some cotton, your child can create a sheep! 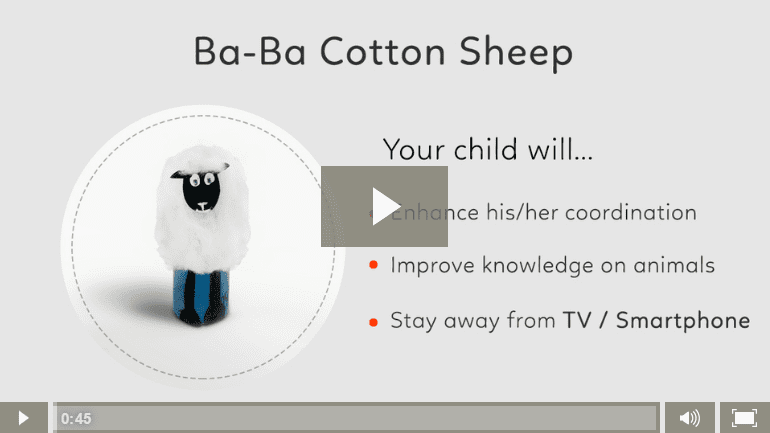 With this animal craft activity, help him/her make a cotton sheep. Apart from recycling, your little one can also pretend play. So all set to bleat away? Snip, snip! Here’s an interesting animal craft activity to create a tiny little mouse on The Art Room. It’s a simple paper quilling technique that your child is sure to enjoy learning. So get some thick paper ready, snip, and glue away! Pick out the poster paints or watercolours and get set to create an elephant! Paint your little one’s hand and make an imprint on a piece of chart with this messy animal craft idea. Once done, use it as a wall décor. 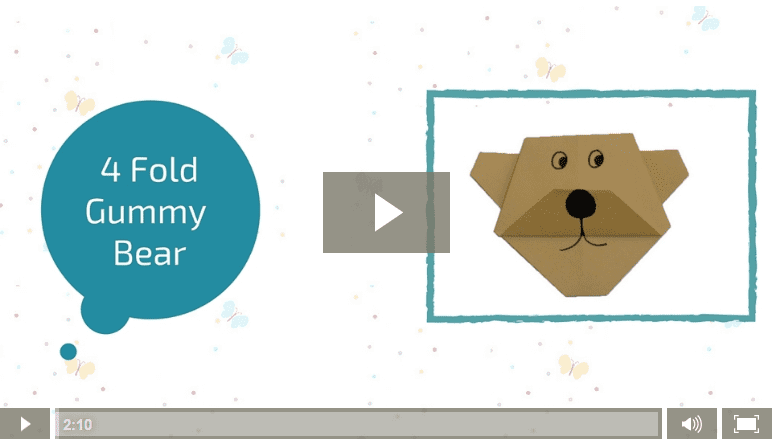 Origami helps your child improve on his/her creativity and motor skills! How about your child give it a try with this very simple animal craft activity to create a cute gummy bear. In 4 steps, he/she is sure to create a study table décor! 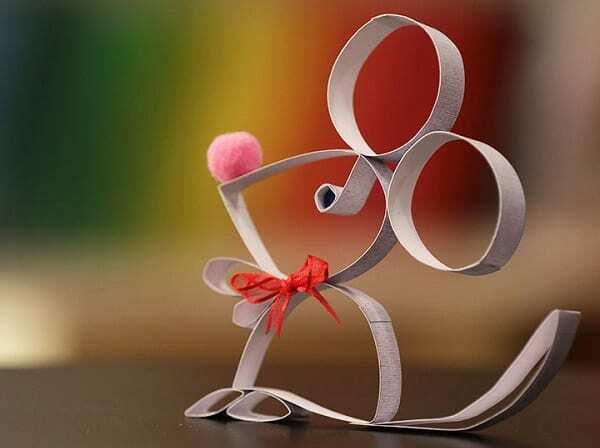 Here’s how you can create a mighty-looking lion with 3 paper hearts of different sizes? Your child is sure to love snipping some coloured papers with this not-so-fearsome animal craft activity. 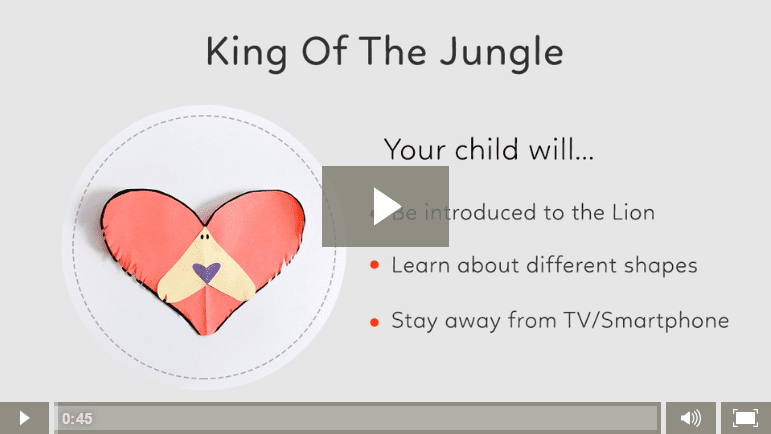 Create as many lions as possible and pretend play as the king of the jungle! Roar, bleat, grrr…what all animals sounds can you hear? Animal craft activities make for an excellent pretend play bonding time with your child! It’s like having a tent full of animals! Do tell us which all activities you child loved doing in the ‘Comments’ section. fabulous job… useful art-craft activities… thank you!